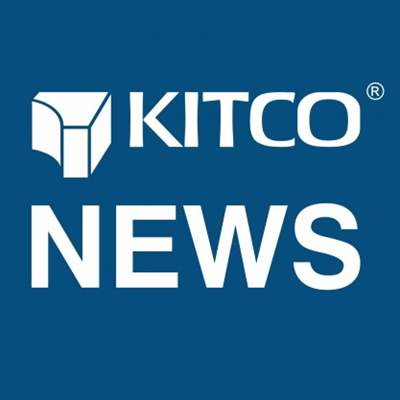 (Kitco News) - Supply and demand fundamentals are in line to drive palladium and rhodium prices even higher, said Peter Hug, global trading director of Kitco Metals. “We’re at all-time highs, but if we get above $1,600 and hold that for a couple of days, $1,700 to $1,800 is certainly in the cards,” he said. Hug’s comments come as palladium fell from its 2019 high of $1,604 an ounce last Thursday to $1,451 an ounce on Monday. On rhodium, Hug remains constructive with 10 to 15 percent more upside potential. 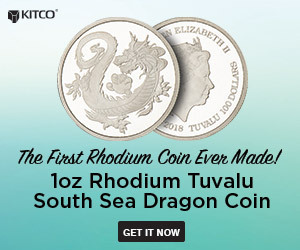 “We still think rhodium’s probably got another $400 to $600 in it but it’s going to be a choppy move higher, but rhodium supplies are also tight, and we think rhodium has the potential to see $3,700 to $3,800 before this move is over,” he said.